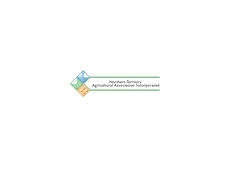 Esatblished in Darlington Point, NSW , Hutchins Agronomic Services provides a wide range of agricultural consultancy services including farm management, expert witness, loss assessment and irrigation management. 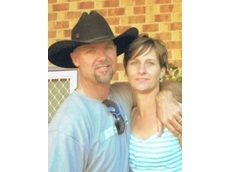 Small Farm Consulting is a business that provides friendly, up-to-date and easily understood land management advice to owners and purchasers of small rural acreage. 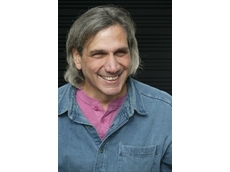 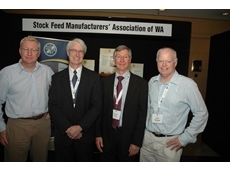 25/07/11 - Holmes Sackett provides information, services, and advice to farm enterprises to improve their profitability. 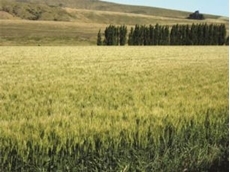 The services provided include farm benchmarking. 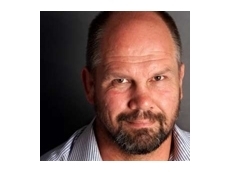 06/05/10 - Peter FitzSimons is the special guest at the RCS International Conference entitled “Farmers … heroes of the future”. 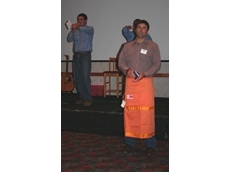 01/02/10 - When a group of Resource Consulting Services agricultural entrepreneurs met to discuss rural business management they came up with an idea which would end up raising over $4,500 for Angel Flight. 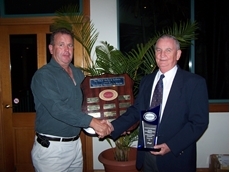 29/01/10 - Resource Consulting Services recently awarded their Paul F. Harris Award for Outstanding Achievement in Business to the unsuspecting McClelland family, of the Darling Downs.